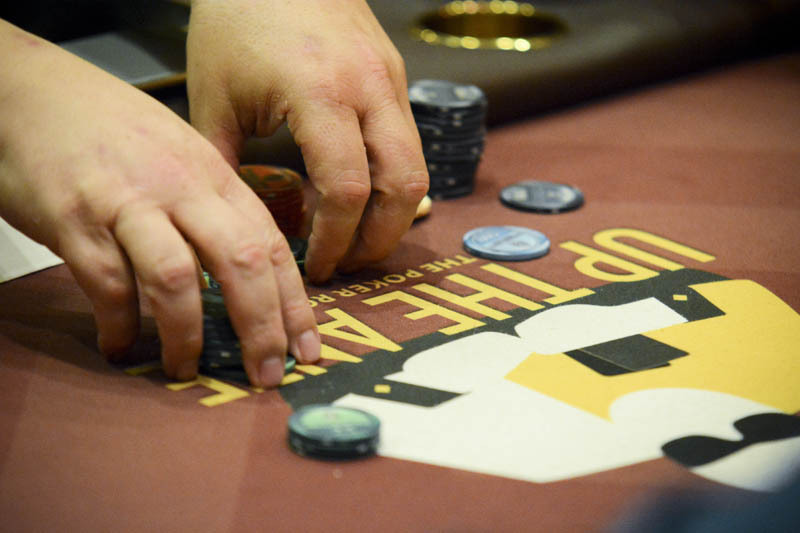 Most @WSOP Circuit stops offer a nightly non-ring event for players, and that's taking place here at TVPokerRoom starting Sunday. There is a $135 buy-in NLHE tourney on the schedule for 7pm every night starting Sunday, with 6,000 stacks and 20-minute levels. See the structure sheet below and CHECK HERE for the full circuit series tournament schedule.